M3Mastering offers professional high-quality audio mastering and mixing services to clients around the world working in all types of music genres. 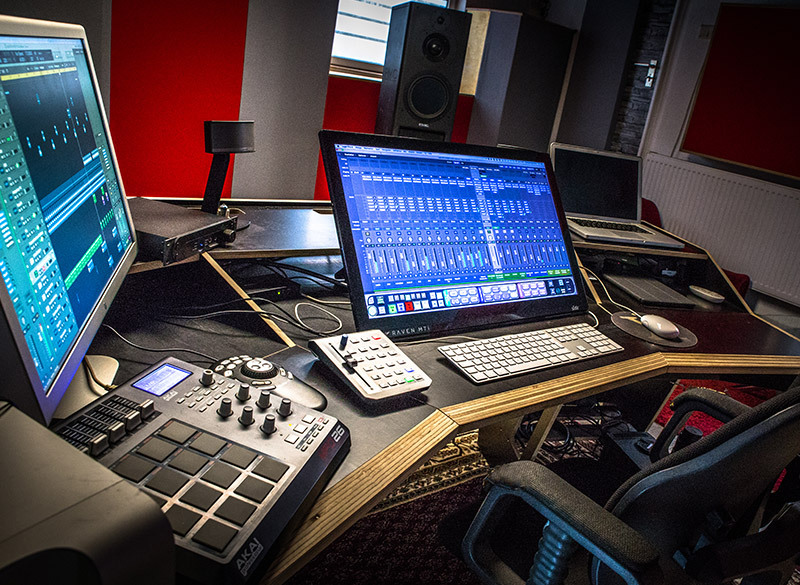 We are a dedicated mastering studio, artistically and technically superior. M3Mastering is not a recording studio that offers mastering at random. Mastering is our primary skill! We care a great deal about your music and strive to deliver dynamic, spacious and loud masters that make your sound shine in its best manner. Only professional, high-quality, all-digital audio mastering tools are used, including processors from SSL, Neeve, Waves, Precision Mastering series and others. 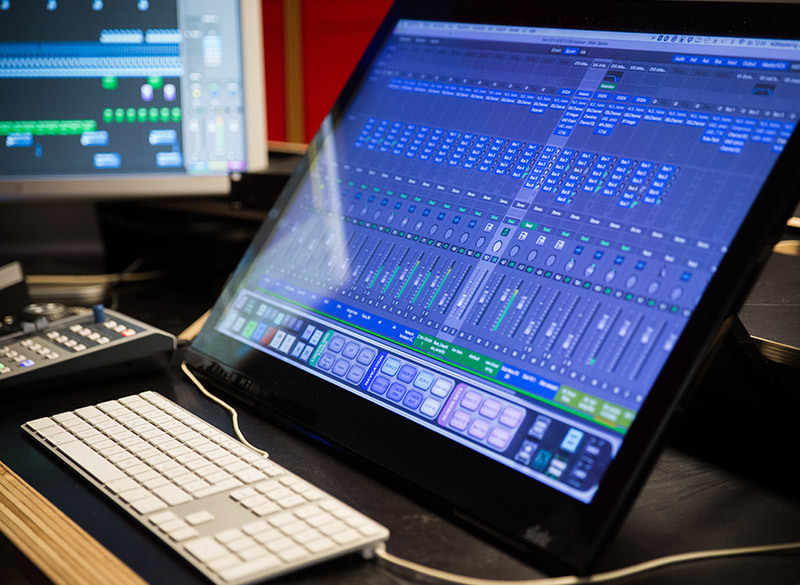 High technical standards are provided by using precise studio reference monitors and dynamic and spectral analysis tools. Tony Calhoun has been professionally mastering since 2004. He has a great experience with all kinds of electronic music and Hip Hop.Anthony is an internationally known DJ and producer since 1994, he has gained lots of experience on all kinds of stages and behind decks all over the globe. 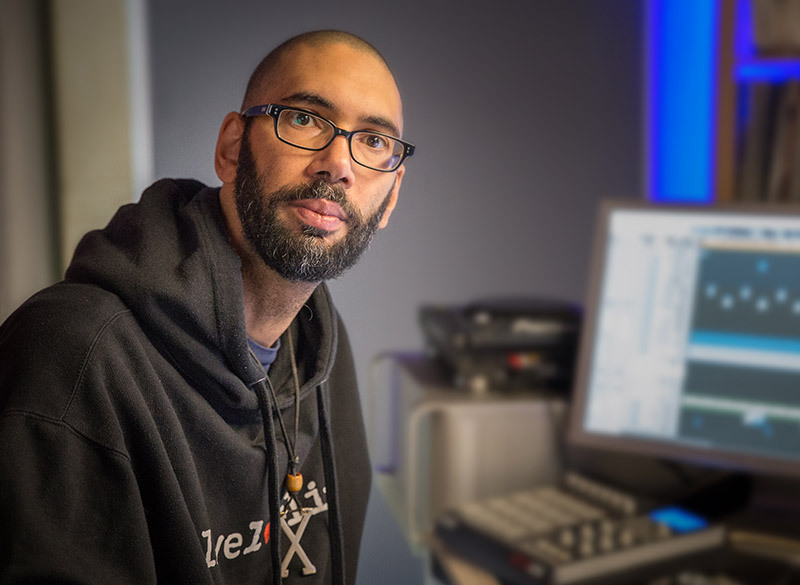 His technical knowledge of studio-tools and software is well known and in demand of many other studio-owners and engineers as well as bigger companies (Solution Expert Audio for Apple). We work very closely with artists or labels and help to form their personal sound in a professional way. Renowned big name artists like Anthony Rother, Johannes Heil or Camo & Crooked, just to name a few.